This is how I created my anthology. 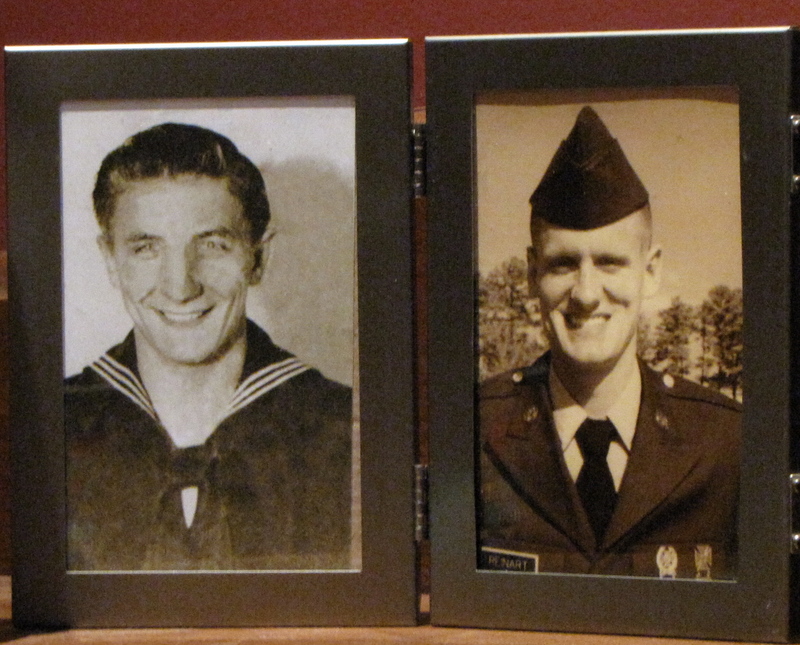 It is a labor of love dedicated to the two veterans in my life, my father and my son. Love You More Than You Know: Mothers’ Stories About Sending Their Sons and Daughters to War lets the voice of mothers be heard. God bless our troops and our military families. This entry was posted in My Thoughts and tagged anthology, Janie Reinart, Love You More Than You Know Mothers' Stories About Sending Their Sons and Daughters to War, Military Families, veterans by Janie Reinart. Bookmark the permalink.